Looking for a clean 4.2.2 stock rom or a Custom/CWM rom, maybe from another tablet.Total backup stock rom included in post (Bootloader, backup, kernel, recovery etc). Thanks ahead, i really did my best to find something but from there i got stuck..
Hello, my first porst here, before i saw alot off hits when i was busy with this but my browser got stuck every time. 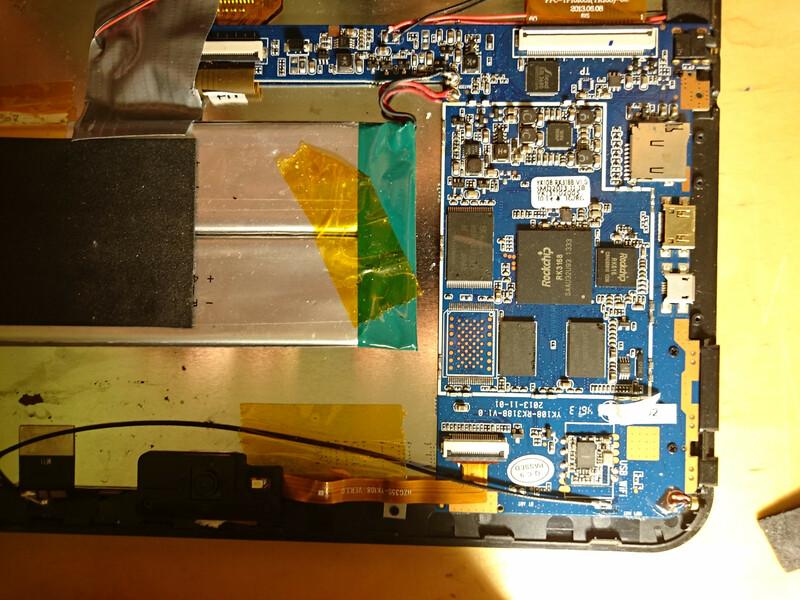 Looked everywhere so i thought maybe someone here knows more or something.My tablet a present from someone special, is not the fastest but new it is..I thought maybe i can find something for this tablet, my goal was an CWM, custom rom or a clean jb 4.2.2. Mine was bloated and rooting with kingroot made it much slower as before.But before i do anything with it, i made an backup off the stock rom/firmware.I did this with the RK1.2 tool and the slicer tool.Only the process went good, but how to check it if it really usable, or maybe someone can take a look at it. My tablet is nothing special, on 1 side, but pretty in custom roms..But maybe there is something possible, i saw topics where they combined kernels etc to make it work on this tablet.Its an Empire Electronix, but there are many tablets looking the same, sometimes also in specs.Like the ''Touchmate d101'' and a few more.Only thing is, its a RK3168, 1gb ram, 8gb rom, but with the powerVr SGX 540 gpu...Picture below. And sorry for the separate answers, but i could send it in total.